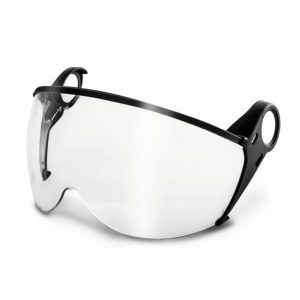 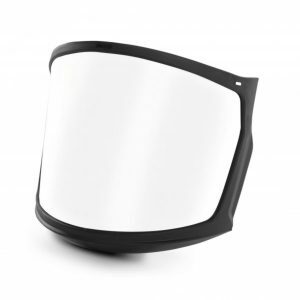 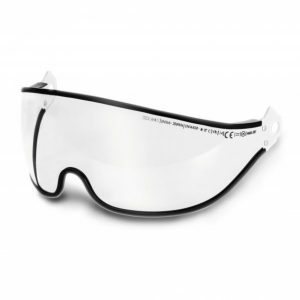 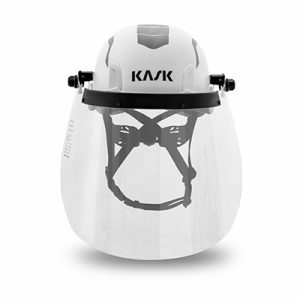 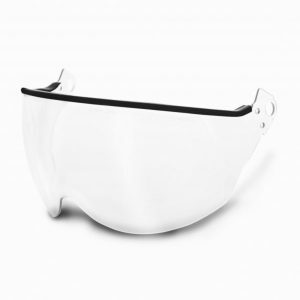 KASK visors are designed to offer complete eye and face protection throughout the workday with high quality lenses. Wide range of colors and sizes available for both indoor and outdoor environments. 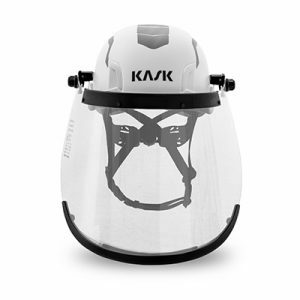 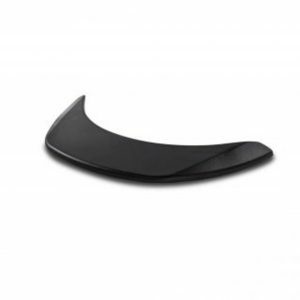 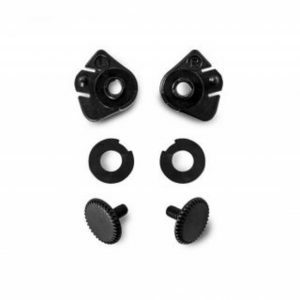 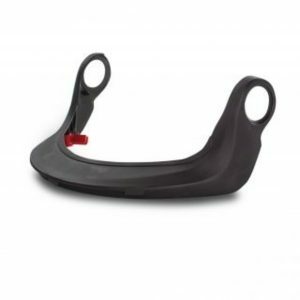 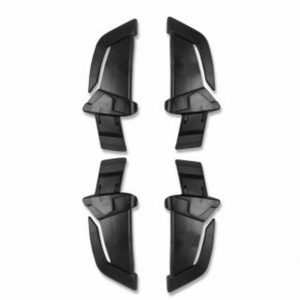 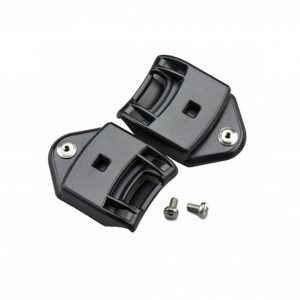 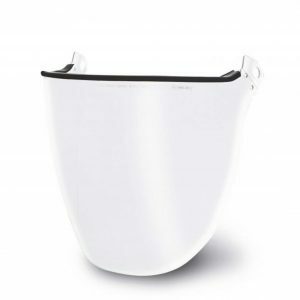 KASK accessories and spare parts for KASK helmets and visors. 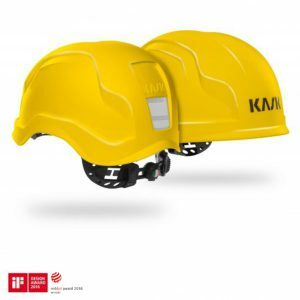 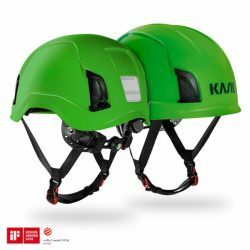 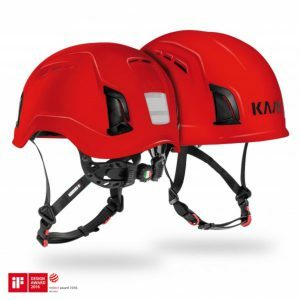 Kask safety helmets are today a benchmark for professionals in many work sectors such as the arboreal, industrial, emergency and rescue market. 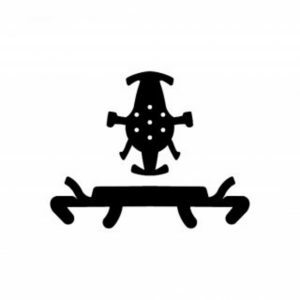 All KASK products are 100% made in Italy and passed through the most rigorous safety and quality tests. 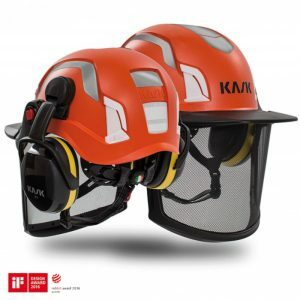 KASK earmuffs are suitable for a wide variety of uses and environments, depending on the frequency and the noise attenuation desired. 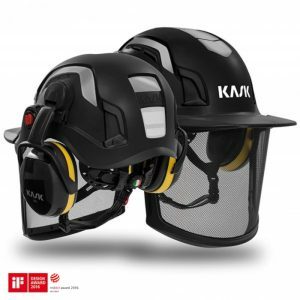 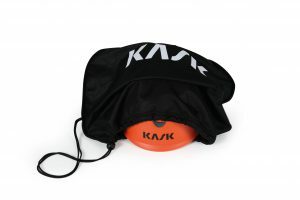 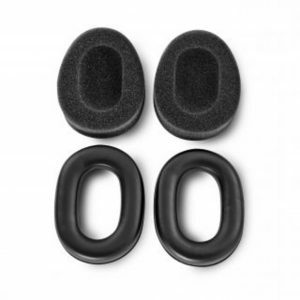 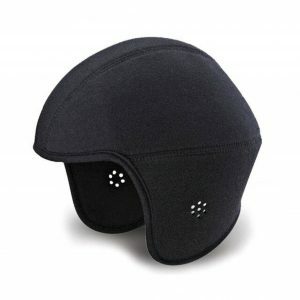 All earmuffs are cap attachable and approved in combination with KASK helmets. 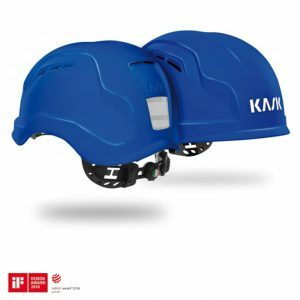 KASK, based in Italy, specializes in developing, designing, and manufacturing of safety helmets of the highest quality. 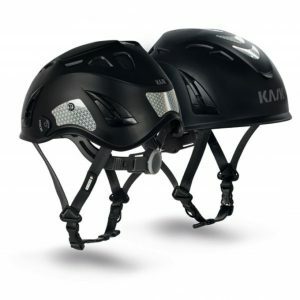 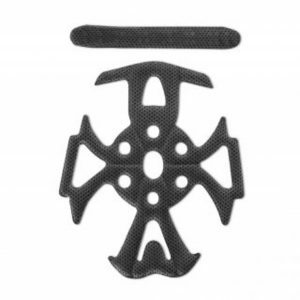 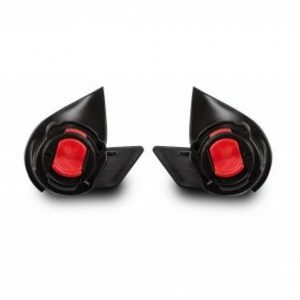 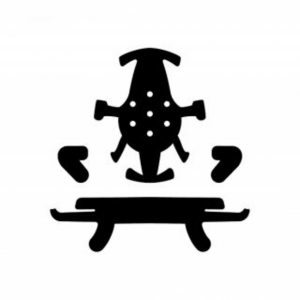 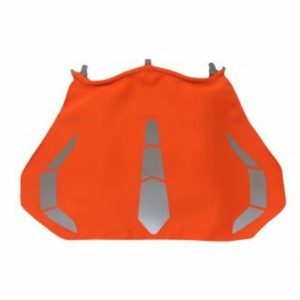 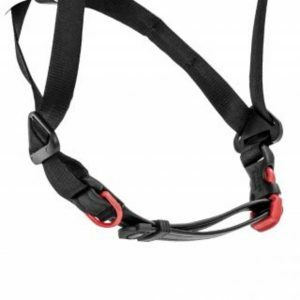 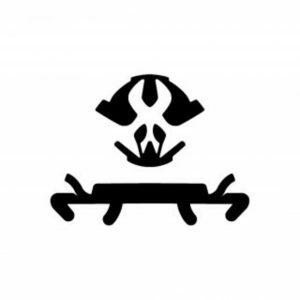 Founded in 2004, KASK, is a relatively young company. 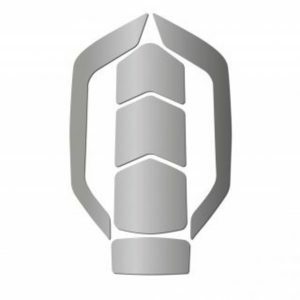 Thanks to a talented team of expert engineers and partnerships with some of the top leading factories in the market, KASK has gone through a tremendous growth period in a short time marked with success, giving way to the foundation of two additional subsidiaries; one located in the United States and the other in Australia. 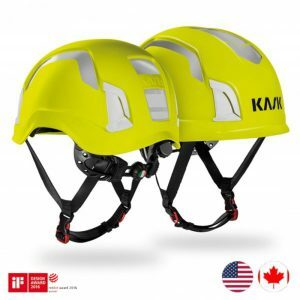 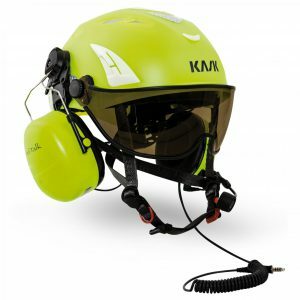 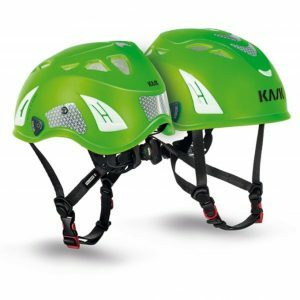 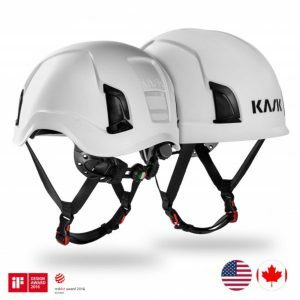 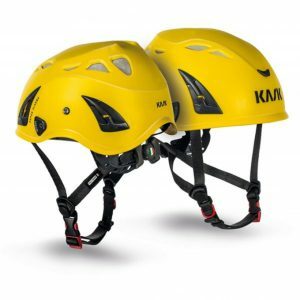 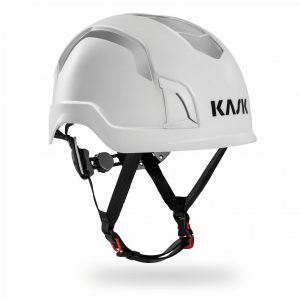 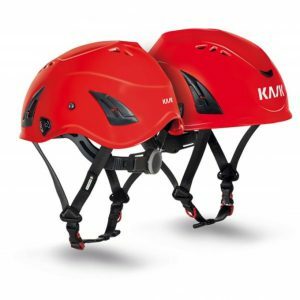 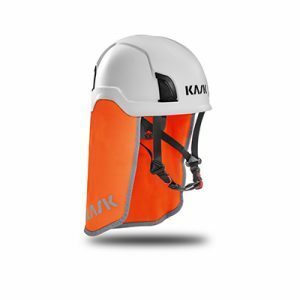 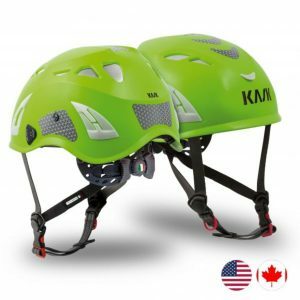 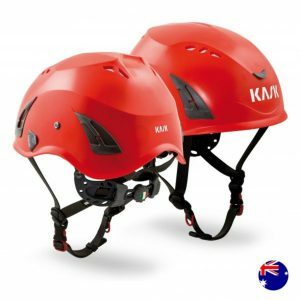 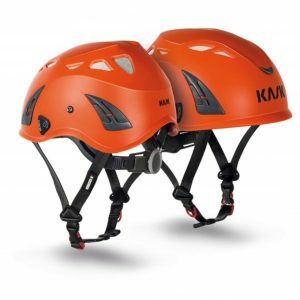 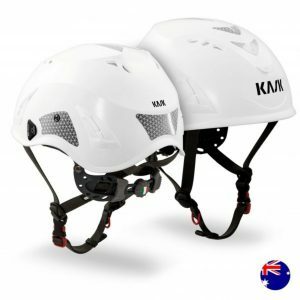 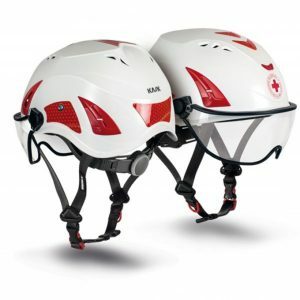 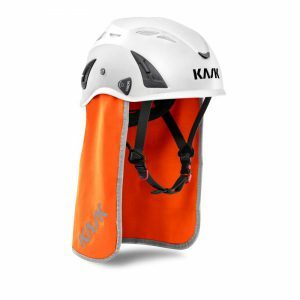 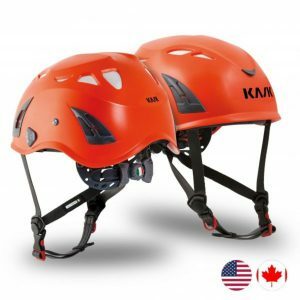 More and more companies are choosing KASK, whose helmets are at the forefront of the cycling, ski, mountaineering, equestrian, work safety and search and rescue industries. 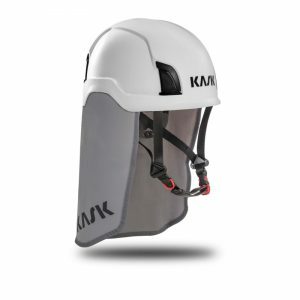 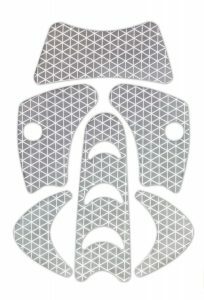 KASK’s mission is to maintain a constant evolution of high quality products and to keep a perfect balance between technological excellence, functionality, safety, and attractive design in their products.